P.R.A. 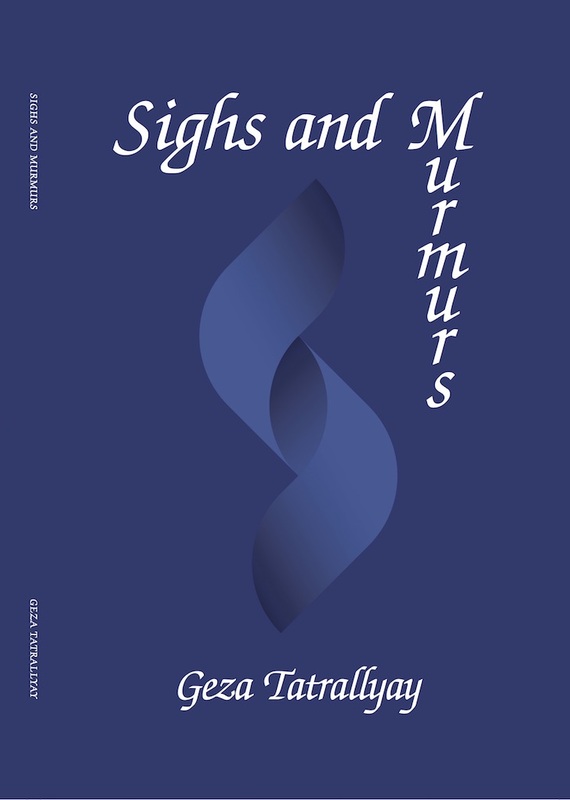 Publishing Poets, Geza Tatrallyay and Emmanuel Kane have their releases on display at annual Showcase! The only event of its kind, the Showcase is a free exhibit featuring over 3,000 books of poetry published in the preceding 18 months. 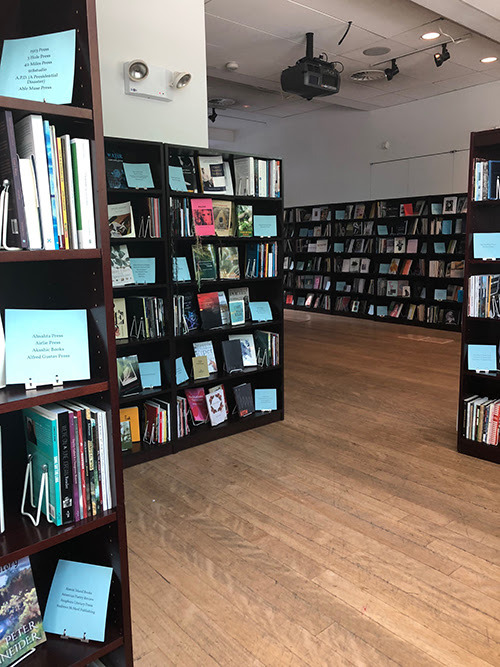 For over 25 years, Poets House has gathered poetic texts and ephemera from more than 700 commercial, university, and independent presses, offering a panoramic view of the diversity of the nation’s poetry activity.